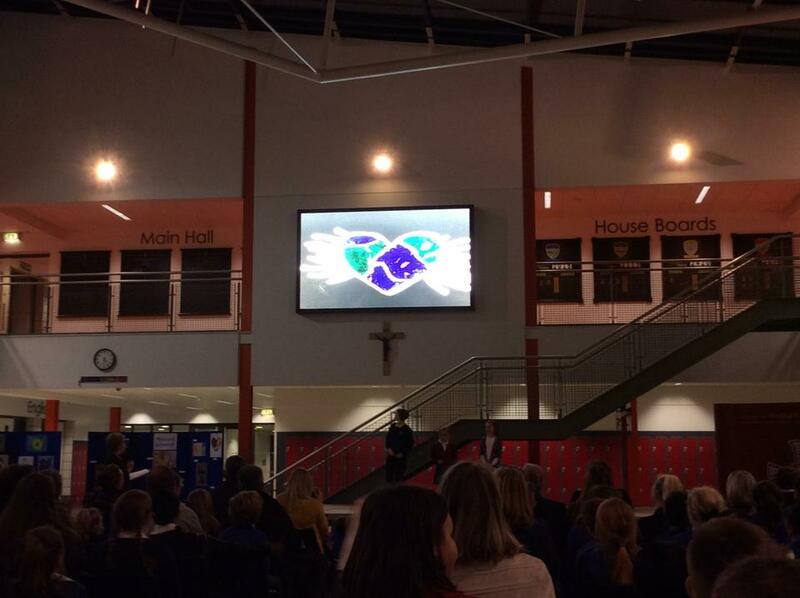 In September 2016 the school took part in a Spirited Arts Competition organised by the Diocese of Hexham and Newcastle. 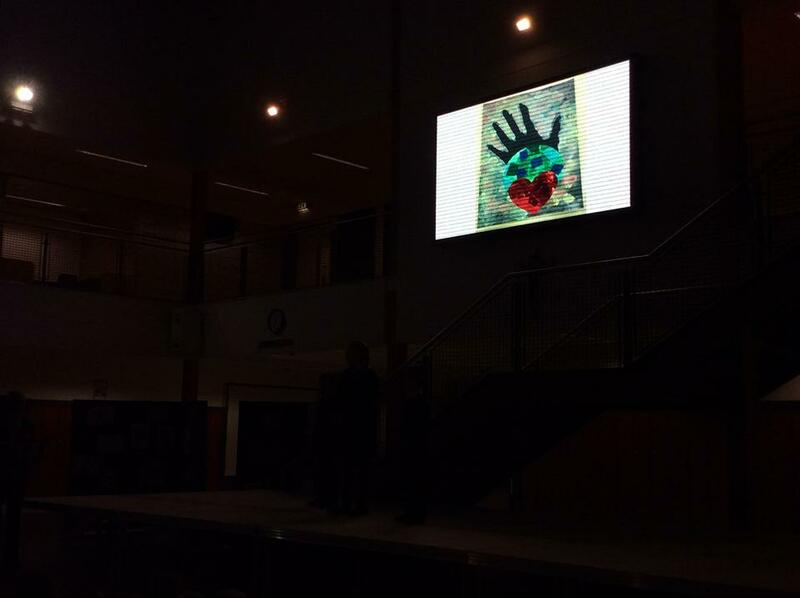 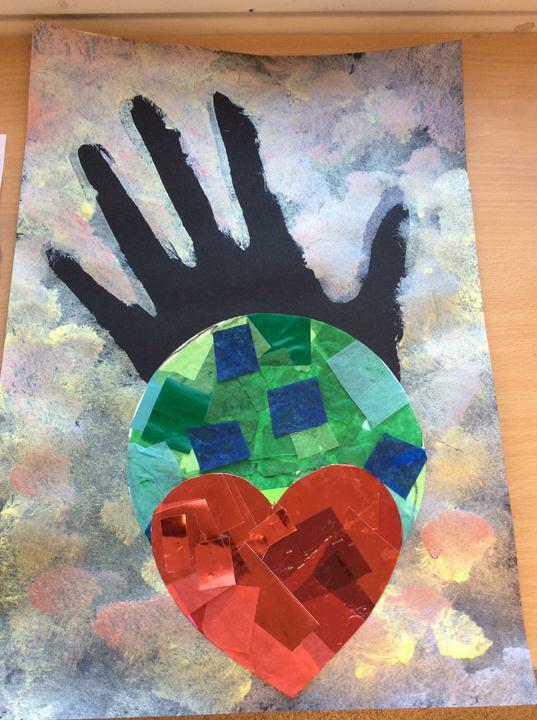 All the children across the school created their own beautiful piece of art based on the theme of mercy. 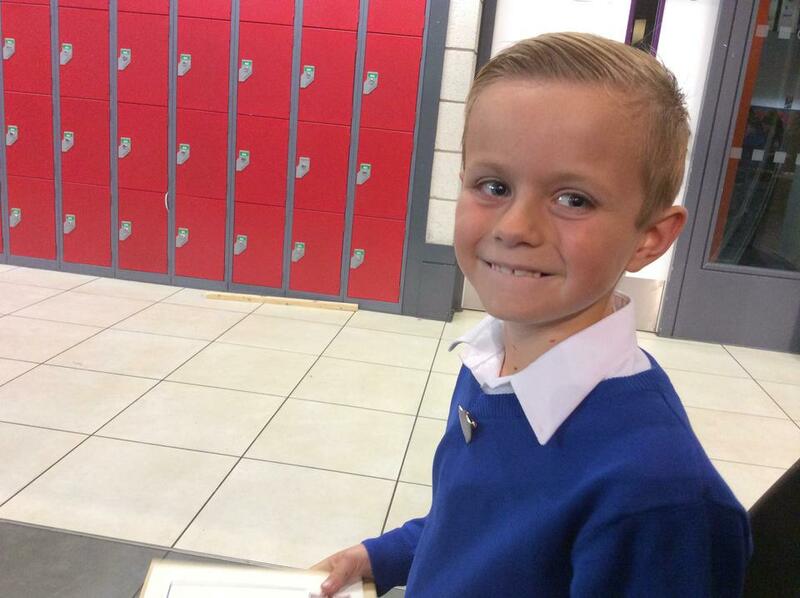 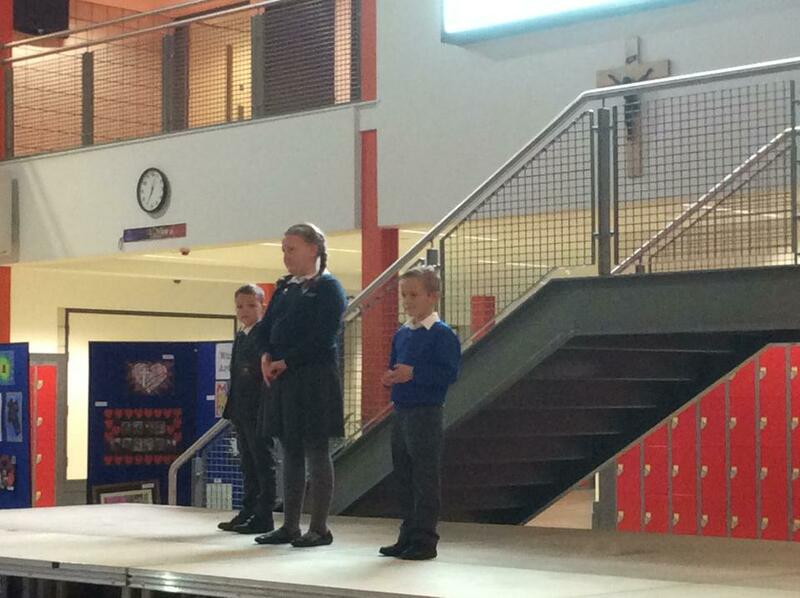 We are very proud to announce that 1 child from Year 2, Junior, came 1st in his Year 1 and Year 2 category and a child from Year 3, Aimee B, came 3rd in her Year 3 and Year 4 category. 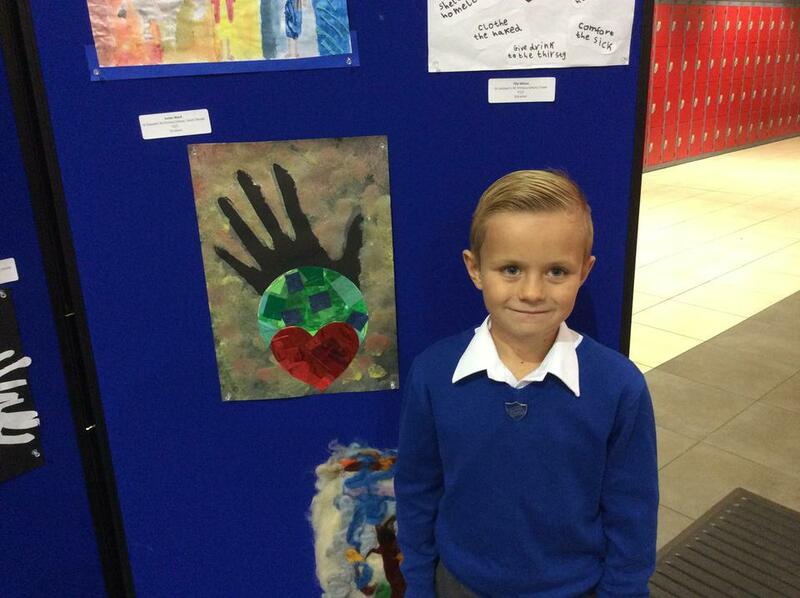 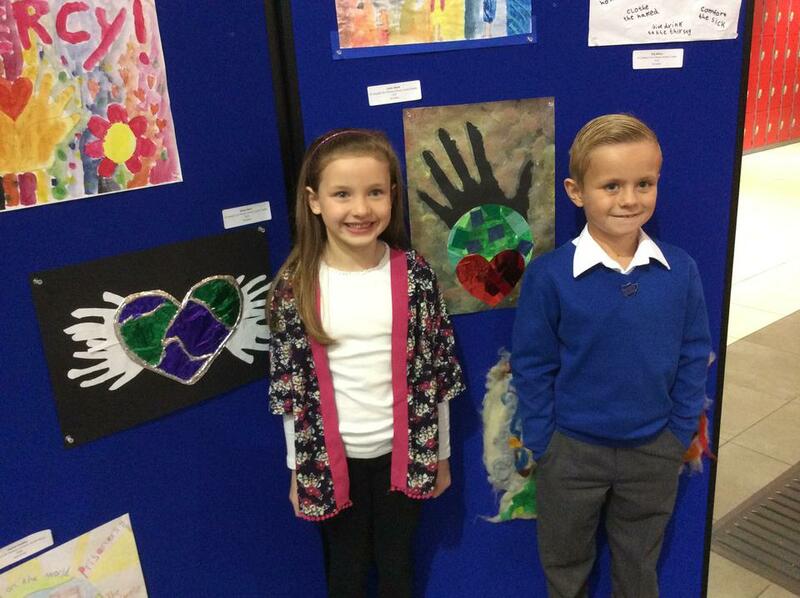 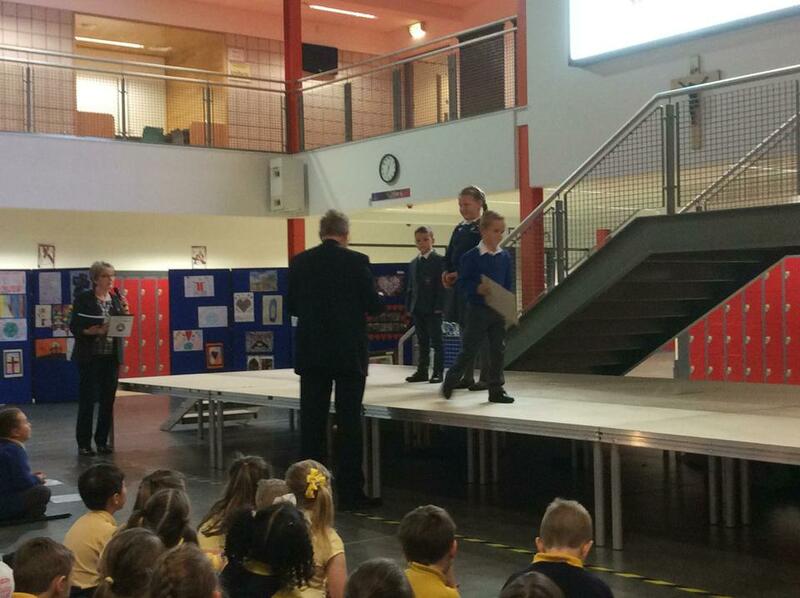 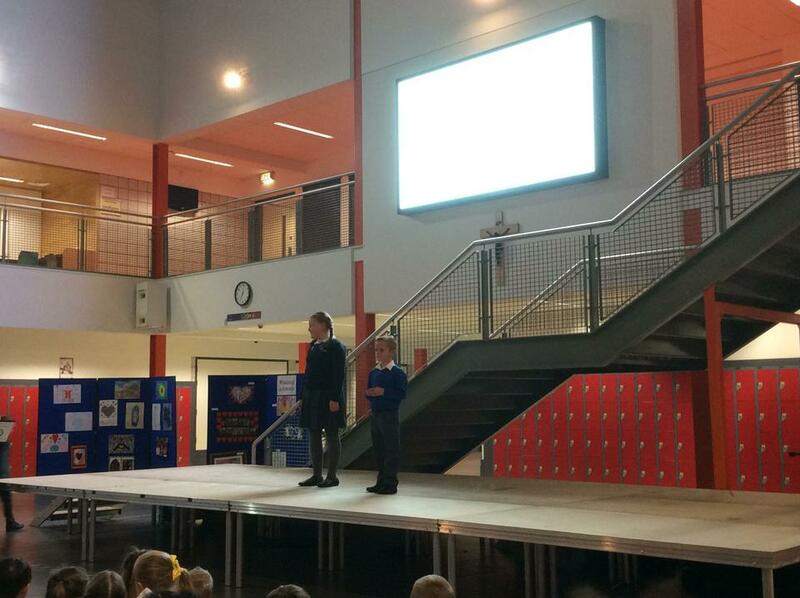 These to children represented our school at the Spirited Art Presentation Evening on Wednesday. 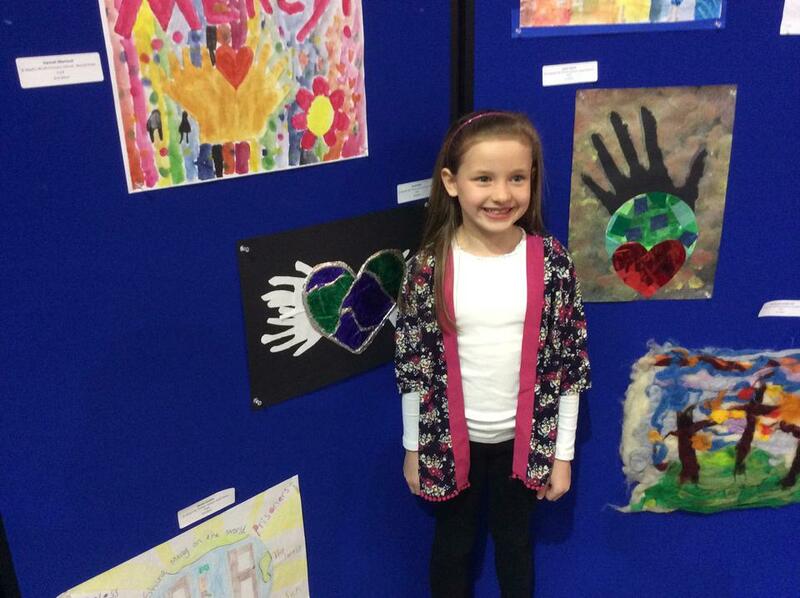 Their work was displayed in a winner’s gallery and they received a prize from Bishop Seamus Cunningham.